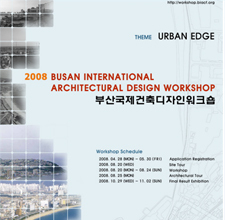 We host academic and lecture programs to consistently ponder about architecture and the city and to seek alternatives to relevant issues. 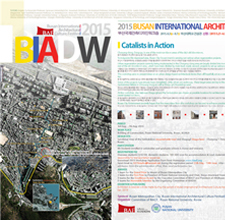 BIADW is an international academic program intended to encourage rigorous research and ideas creation of architecture major students from both domestic and overseas universities. 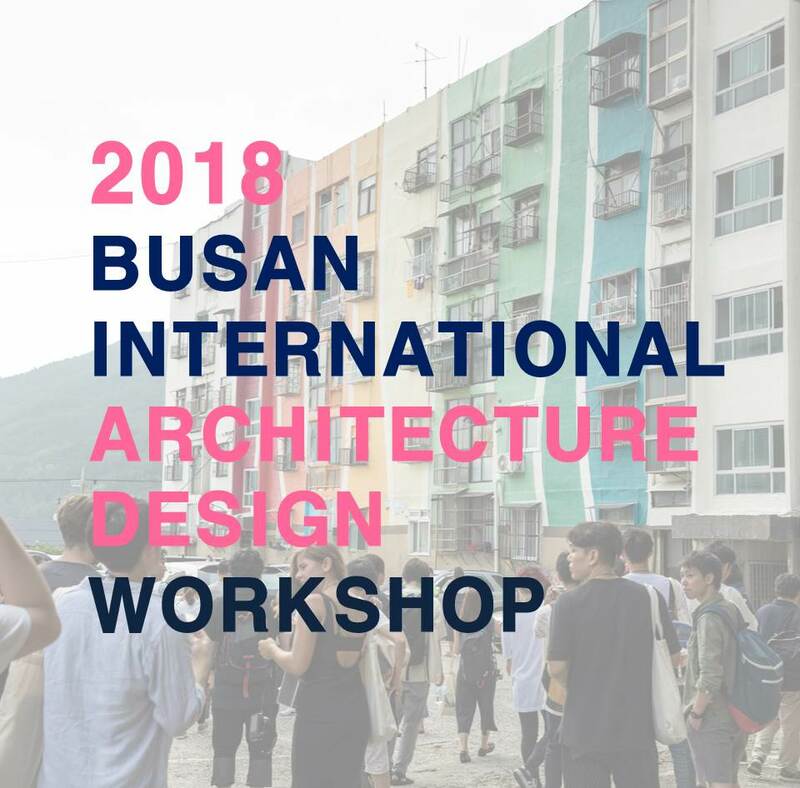 It is our great pleasure to invite you to participate in the upcoming 2018 Busan International Architectural Design Workshop (BIADW) at Busan, Korea. 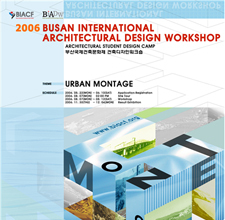 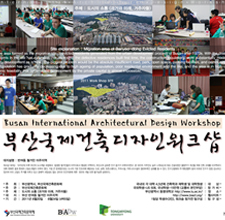 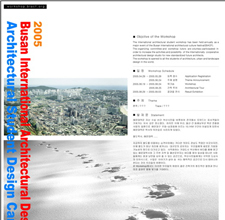 Busan Architecture Festival (BAF) offers an intensive international design workshop for the students from around the world. 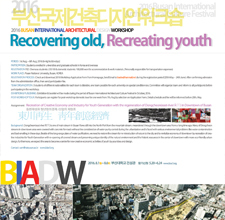 BIADW has been held annually during the summer since 2003. 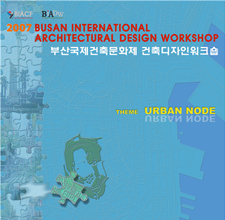 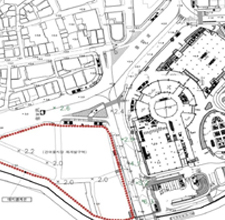 Students are invited to investigate a wide array of creative architectural and urban design approaches in the context of the 21st century urban culture. 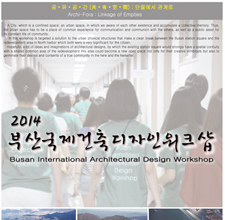 This year, BIADW will be held at Dong-seo University in Busan from July 30 to August 4.